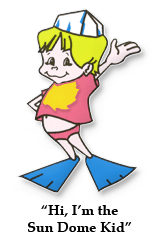 1) Converts your pool into an indoor/outdoor pool – a great season extender! 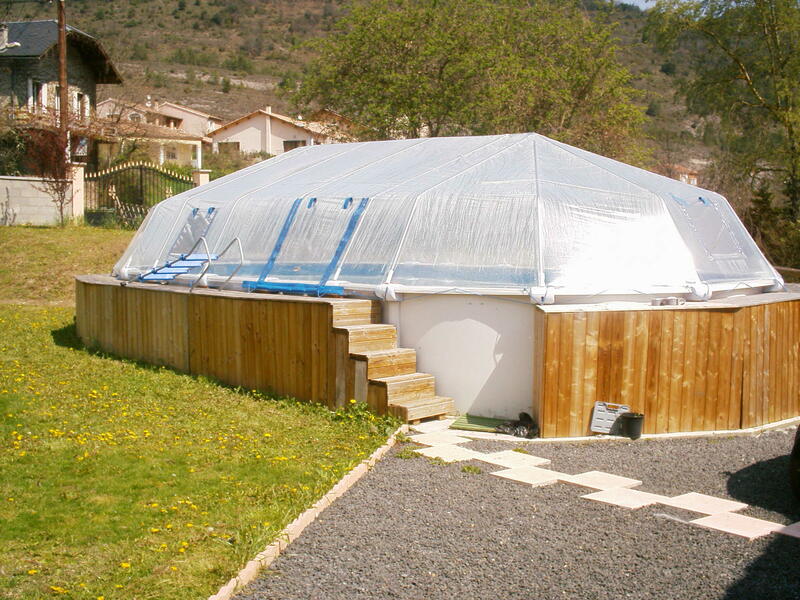 2) Heats water and air temperature with Solar heat – saving you money and energy costs. 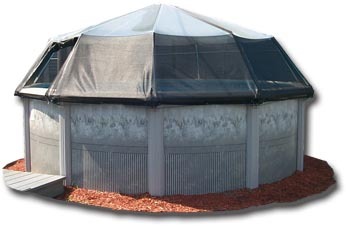 3) Protects your pool from the elements – no pool maintenance hassles. most people just talk about the weather… We did something about it! 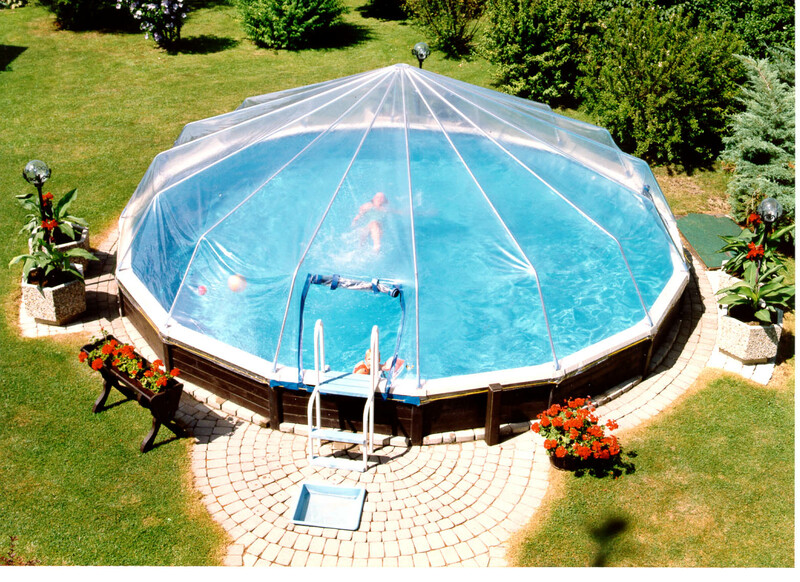 Swim warm with Sun Dome. 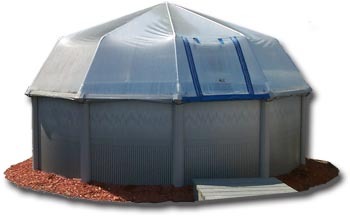 Since 1969, Fabrico Sun Dome has been the premier seller of solar pool enclosures around the globe. 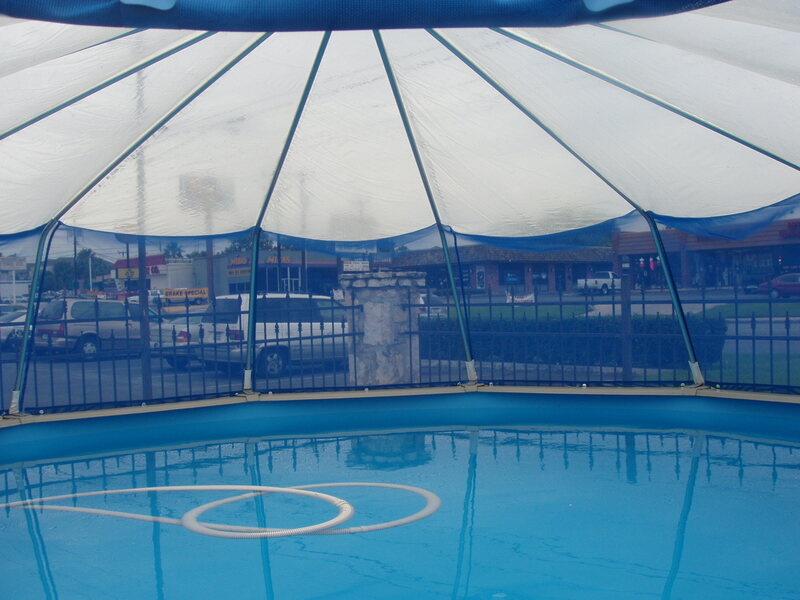 With over thirty years experience, we are committed to providing our customers with a pool enclosure that is easy to use, easy to install and gets you the most enjoyment from your pool. 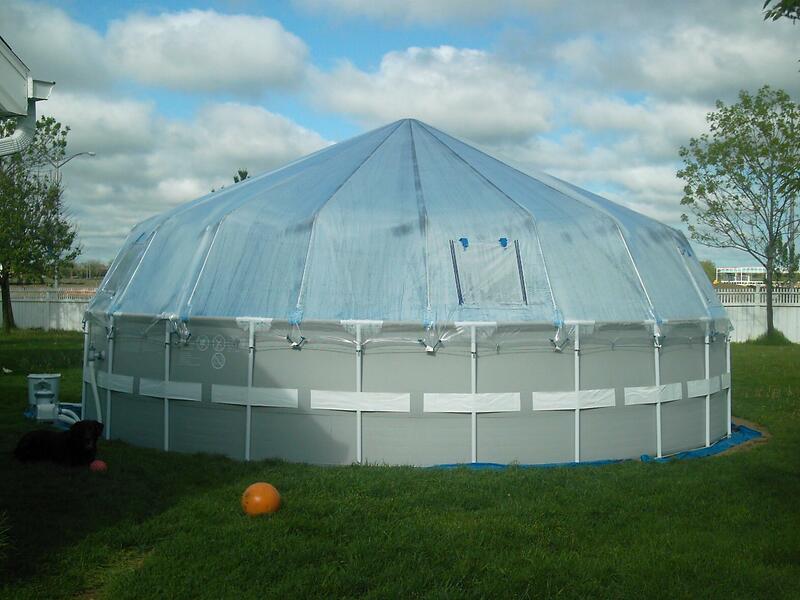 Please CLICK HERE to search Fabrico Sun Dome Dealers so that we may help you find a certified Sun Dome dealer near you. Thanks for your interest!